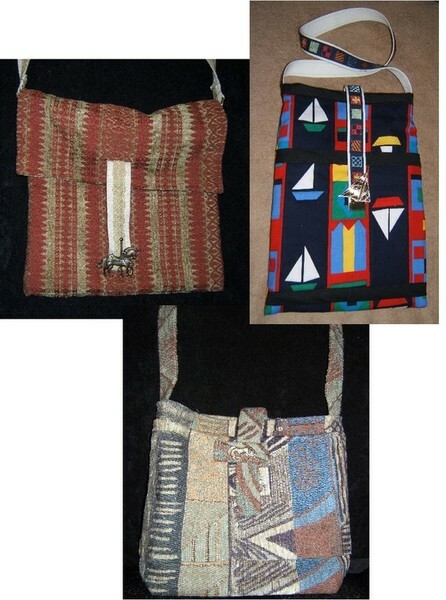 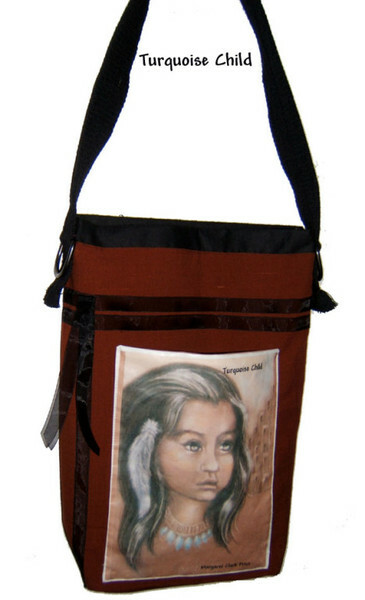 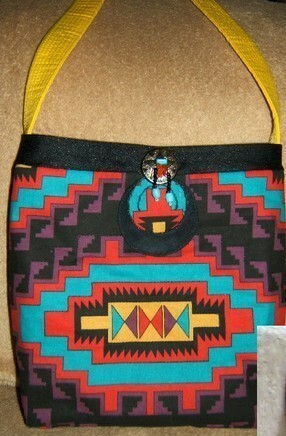 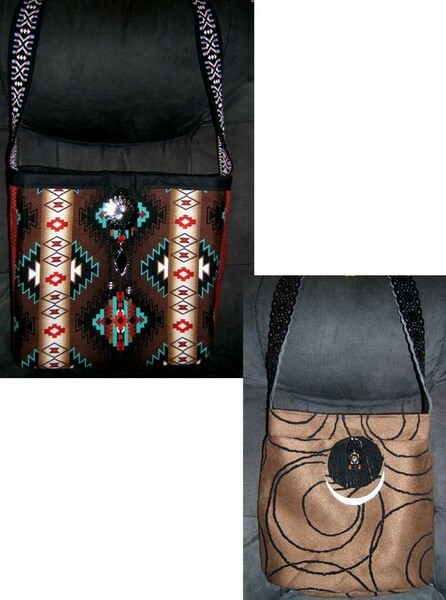 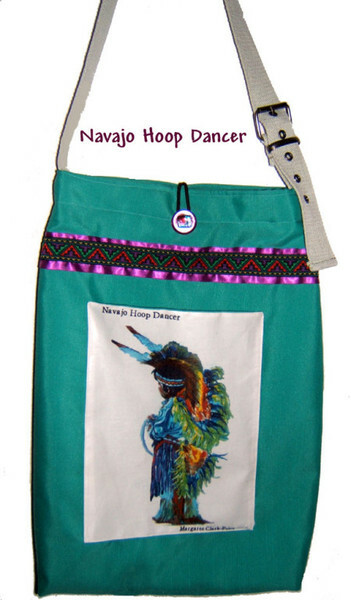 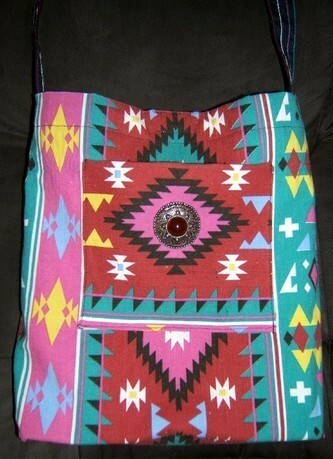 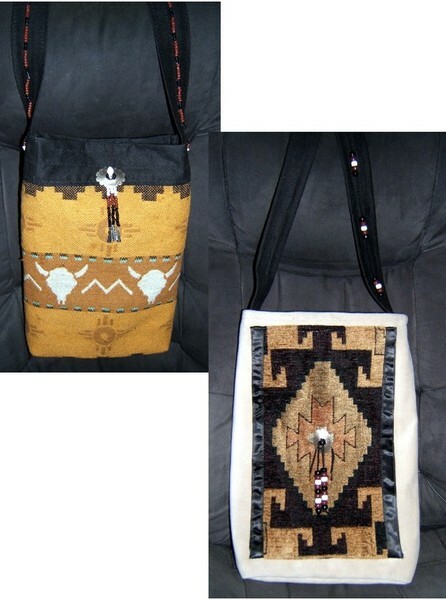 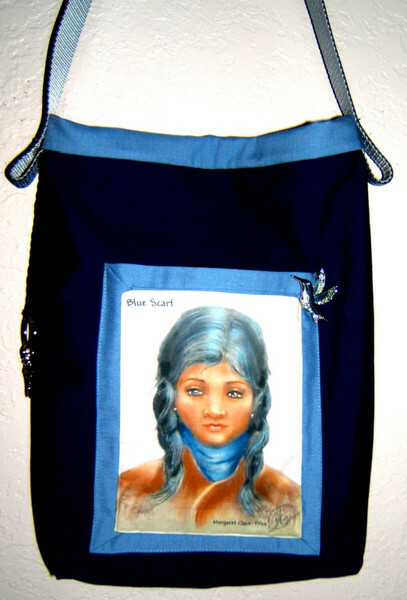 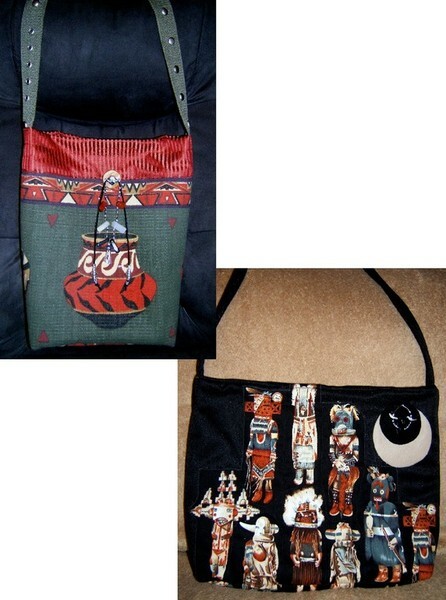 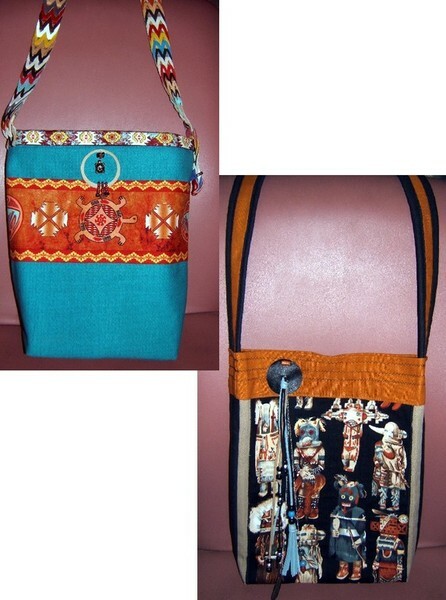 Huron Bags - hand made by Native American artist - "PowWow Bags & Huron Art Deco"
I have found a way to ncorporate my paintings & carvings within my bags!! 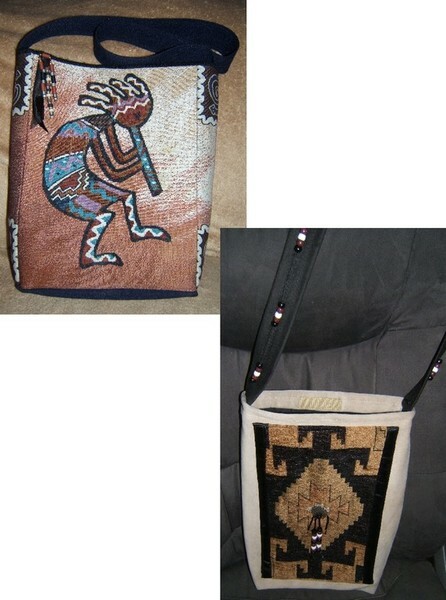 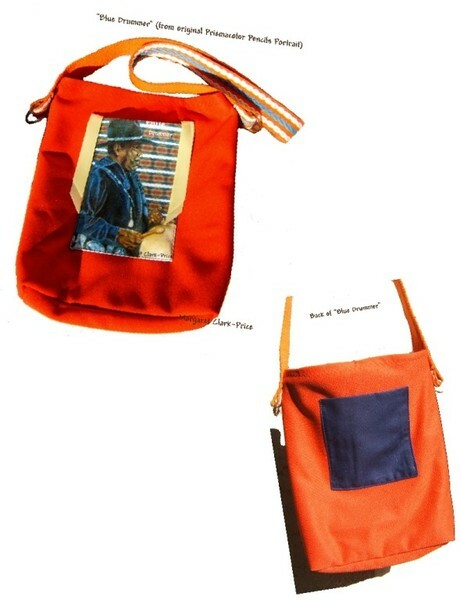 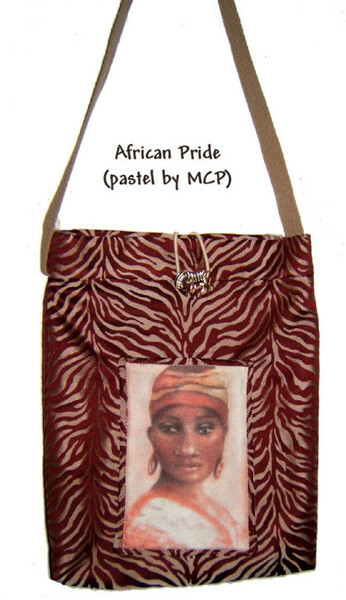 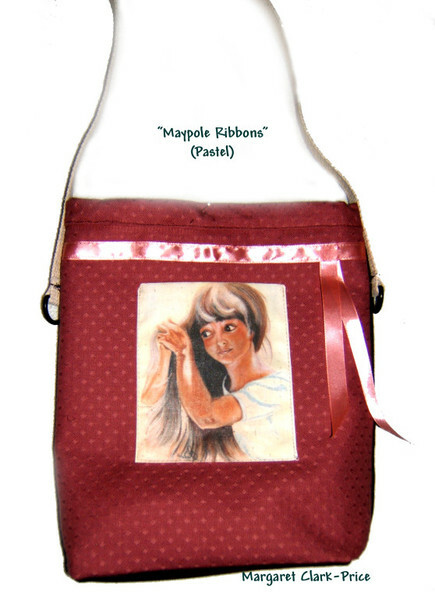 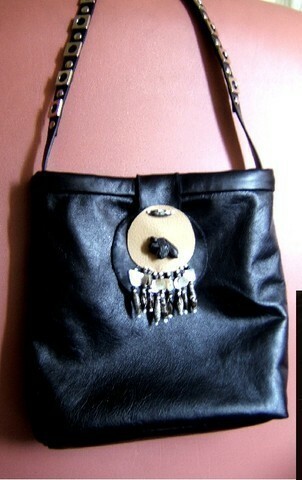 (paintings & carvings) placed on the front of the bags. 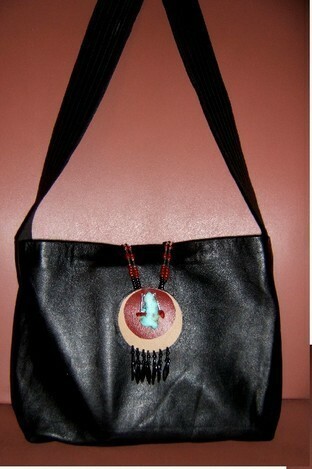 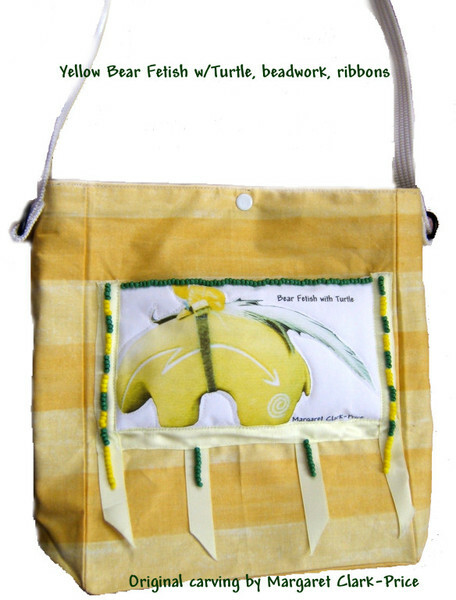 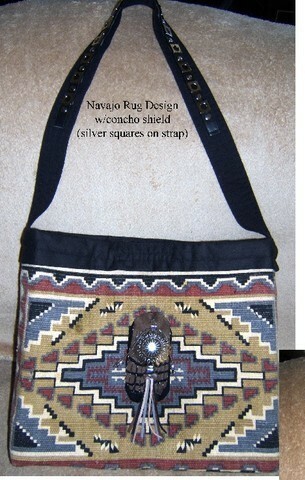 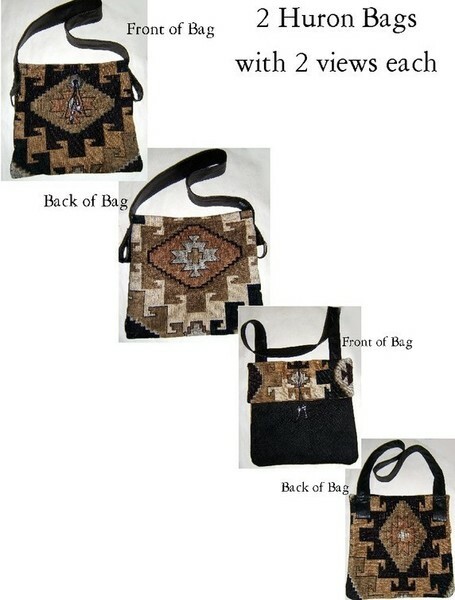 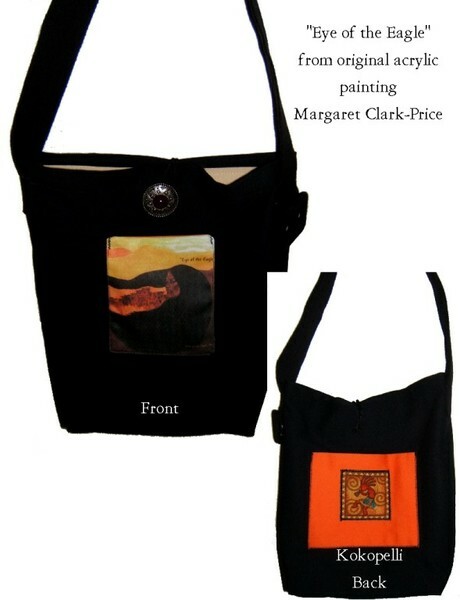 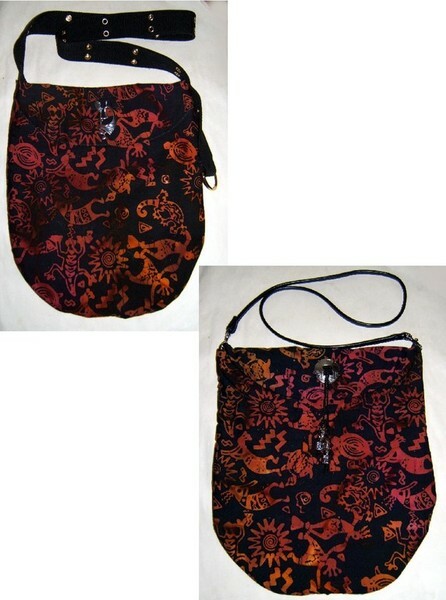 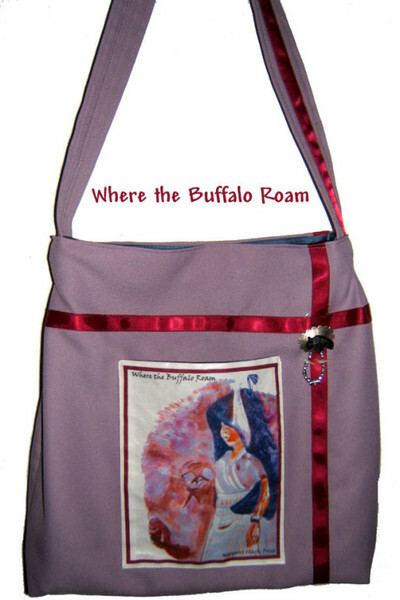 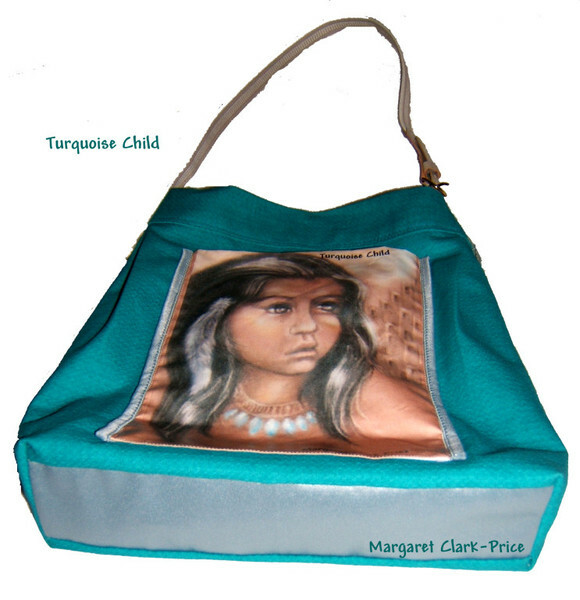 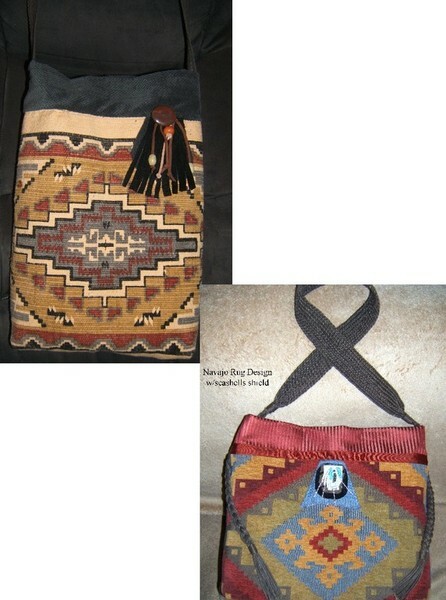 You get two items - my artwork and a wonderful Huron Bag!